Step 1: Go into a lead’s profile in Contacts (CRM) (click their name or click the eye on the right side). 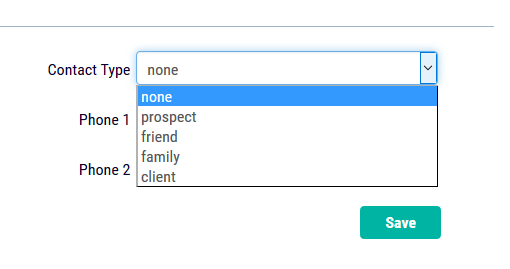 Step 2: Click on the drop down menu for CONTACT TYPE. Choose new type.